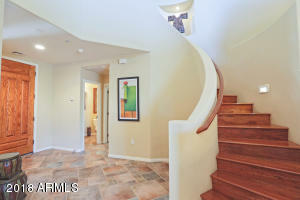 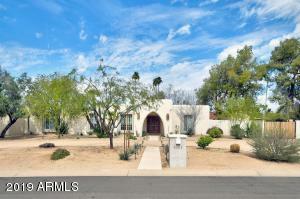 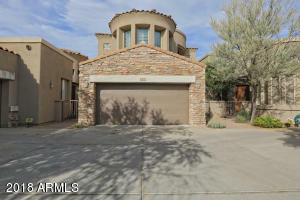 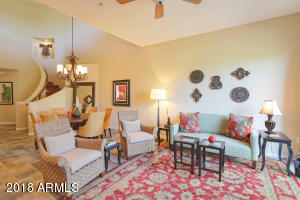 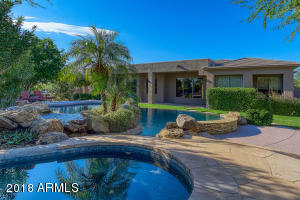 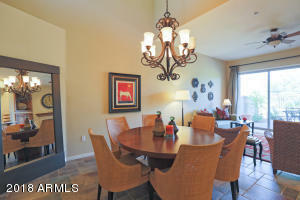 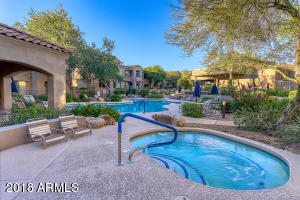 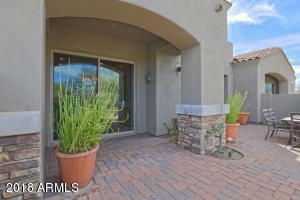 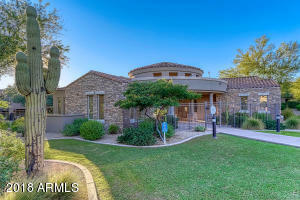 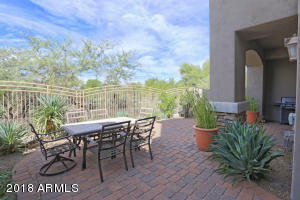 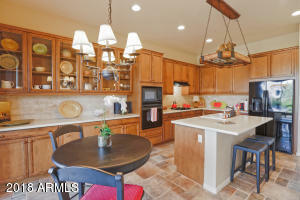 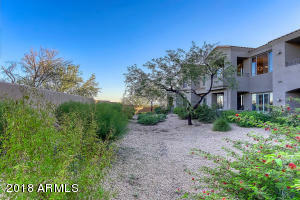 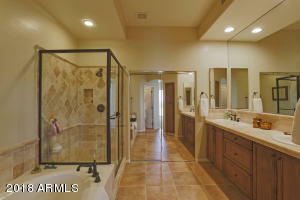 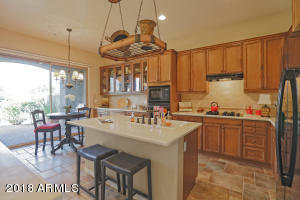 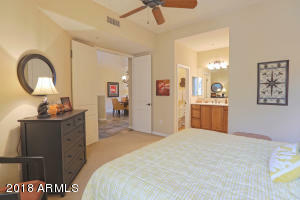 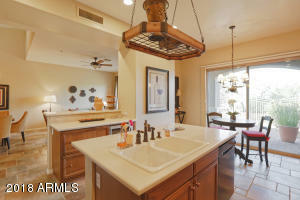 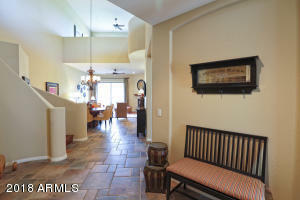 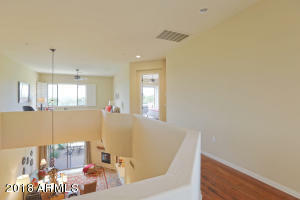 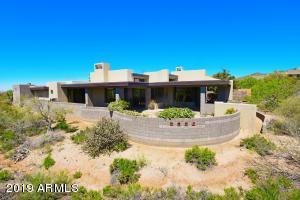 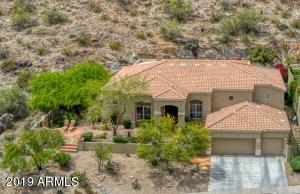 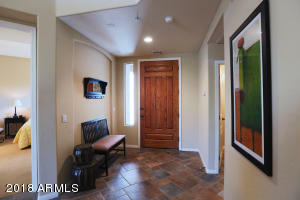 Gorgeous golf course townhome in the gated community of Tesoro at Grayhawk! 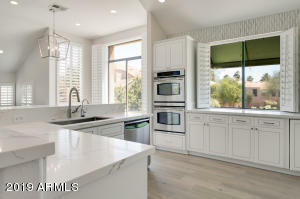 Soaring ceilings welcome you in to this immaculate open floor-plan w/large great room, dining room & chef-lovers kitchen with wine cooler, breakfast nook & bar seating. 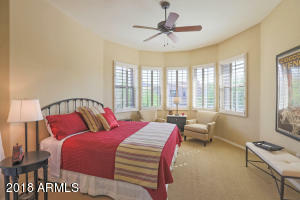 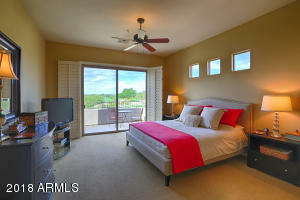 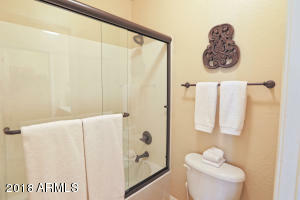 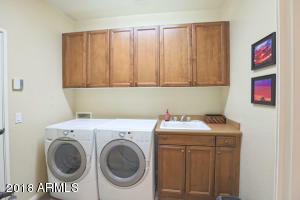 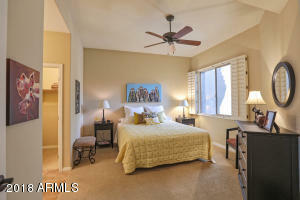 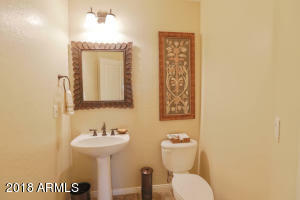 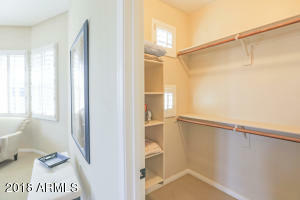 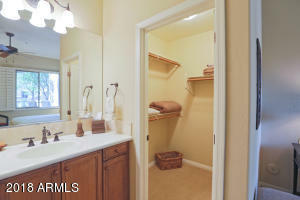 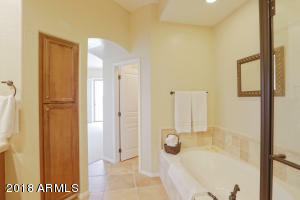 Second master bedroom downstairs with walk-in closet & private bathroom. Beautiful spiral hardwood stairs lead to a large loft & 2 upstairs bedrooms all ensuite w/ walk-in closets & their own private balconies Resort style backyard with view-fence adjacent to the 13th tee on the Talon golf course. 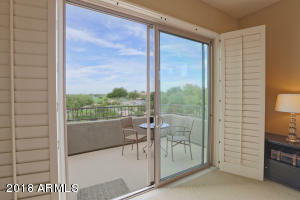 From upstairs deck there are views of the 13th, 14th, 15th, and 16th holes of the Talon golf-course, as well as the mountains. 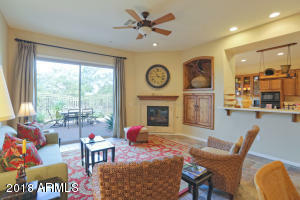 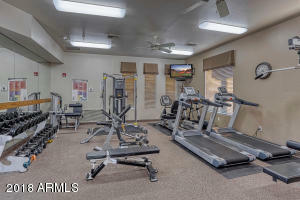 Enjoy all that Tesoro has to offer including heated pool, spa, clubhouse, fitness center along w/ walking, hiking, & golf. 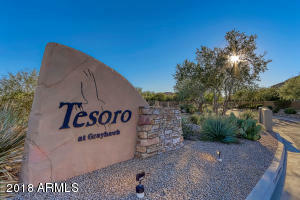 South on Pima to Tesoro entrance, through gate, North (Right) on Grayhawk Drive, South (Left) on Grayhawk Drive to home on Right side of street.